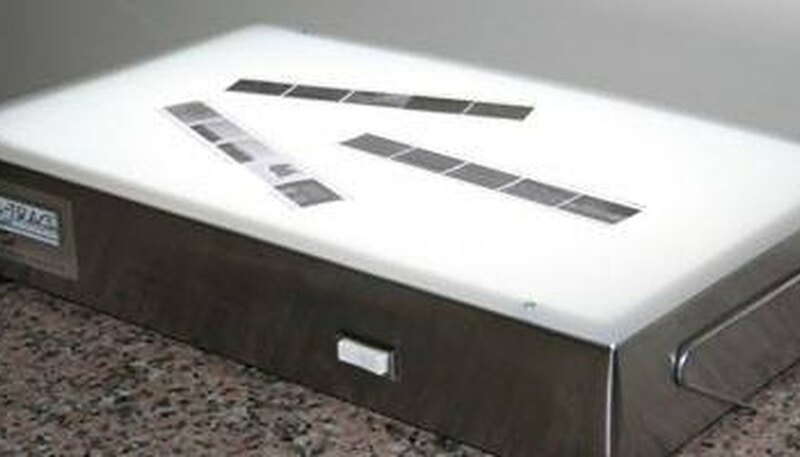 Each darkroom must fulfill several key factors to become an efficient work space. The room itself should be large enough to comfortably house all equipment, and it must be light tight. When printing black and white negatives, a red or orange safe light may be used. Color negatives must be printed in complete darkness. In addition, the darkroom should be divided into two distinct sections: a dry area (used for enlarging) and a wet area (used for film and paper processing). 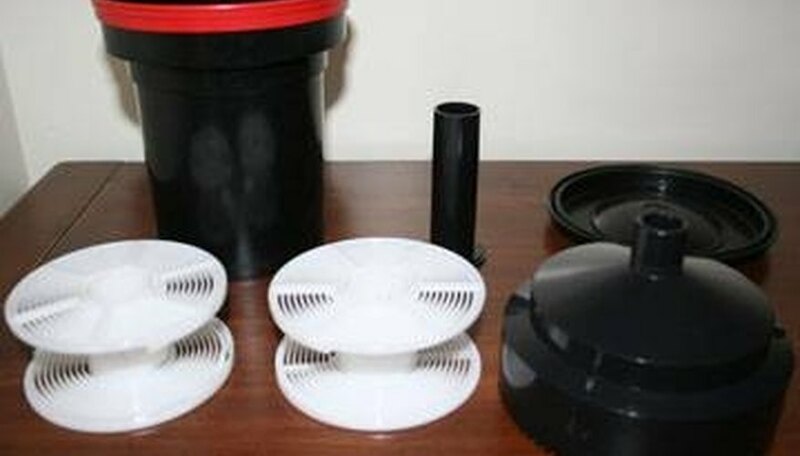 To develop film, a darkroom must be equipped with a light-tight area (or a film changing bag), running temperature-controlled water, developing chemicals and a film developing tank. Tanks come in a variety of styles including metal and plastic. 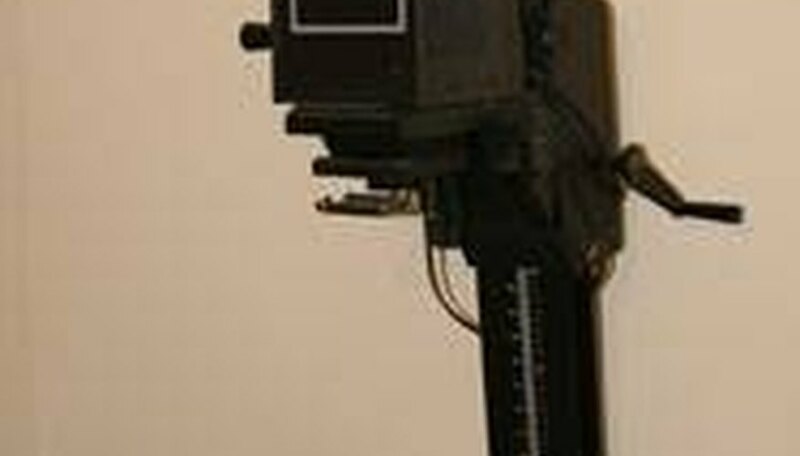 The film is loaded onto reels which fit inside a light-tight tank. Various chemicals (developer, stop bath, fixer, water wash, hypo clear, water wash and photo flo, in that order) are then used to permanently develop the film. After the developing process is complete, the film is dried and brought to the dry area of the darkroom to be cut and printed. After the film has been processed in the developing process and has completely dried (about 20 minutes in a professional film dryer or overnight hanging in a home), the negatives should be cut into strips of five. They can then be placed in film protectors to remain free of dirt, dust and other debris which can impede the printing process. The photographic enlarger can also be found in a darkroom's dry area. A negative is placed inside the enlarger (with the help of a brand-specific film carrier), and light is shot through the negative and through the enlarger's lens. The image must be focused and adjusted using filters (to aid in contrast control). Test strips of light-sensitive photographic paper aid in making the perfect image with the correct exposure time. Once all those factors are accurate, the image is projected onto a full-sized piece of photo paper and is ready to be processed. The final image (and earlier test strips) must be developed, similar to the way film was developed. 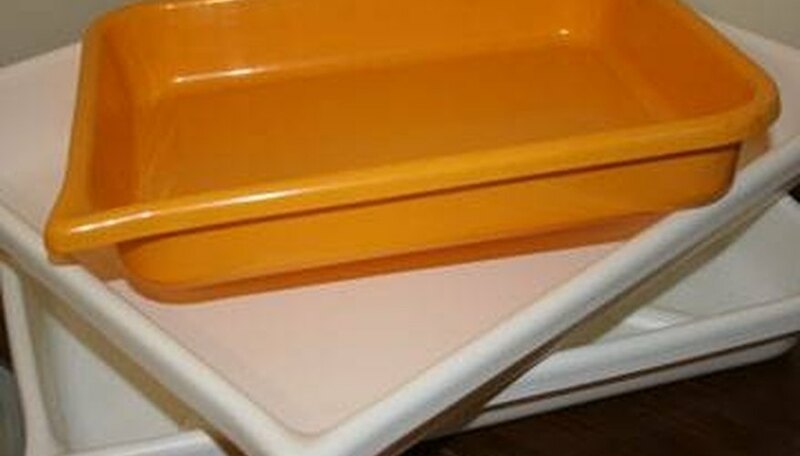 A darkroom's wet area contains photo chemicals and chemical storage, trays that have diluted chemicals in them, and print washers. The photo paper is first developed in a developer, then goes through stop bath, fixer, a water wash, hypo clear and another water wash. The image first appears in the developer. The fixer makes it permanent, and the washes and hypo clear clean the chemicals from the paper. Paper washers are available in both plastic versions and larger metal versions. After an image has been processed in the darkroom's wet area, it must be dried and pressed flat with a print press. Then, the image can be dry-mounted to mat board with dry mounting tissue or window matted. The image can then be framed or displayed anywhere.